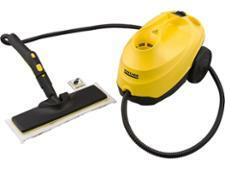 Karcher SC 3 EasyFix steam cleaner review - Which? 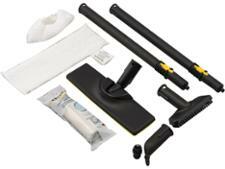 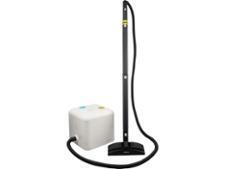 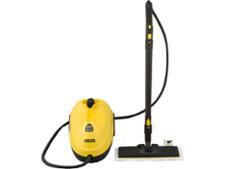 The Karcher SC 3 Easyfix is a cylinder steam cleaner from the popular German cleaning brand. Karcher steam cleaners have often done well in our tests in the past and the brand's devices are highly rated by customers. 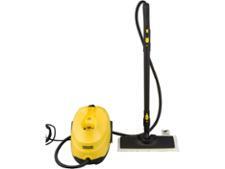 Read on to find out what our lab experts thought about this latest model.